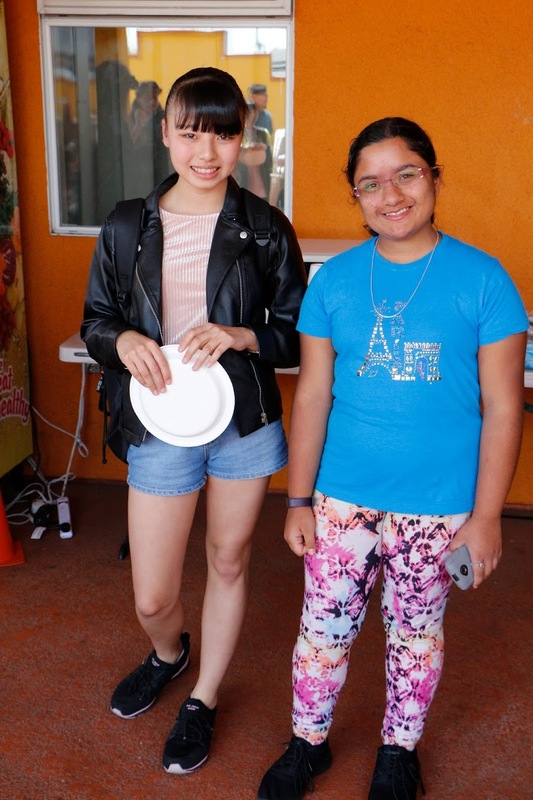 On Tuesday, March 26th STAR Prep and the Japanese students embarked on a full day of fun in the sun at Santa Monica Pier. 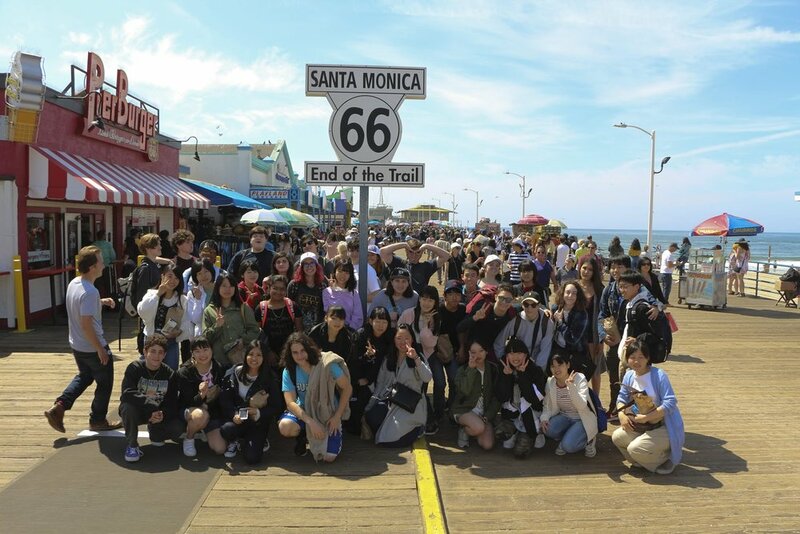 The day started off with a long walk on the Santa Monica Pier, taking in the sights and sounds of this iconic place. 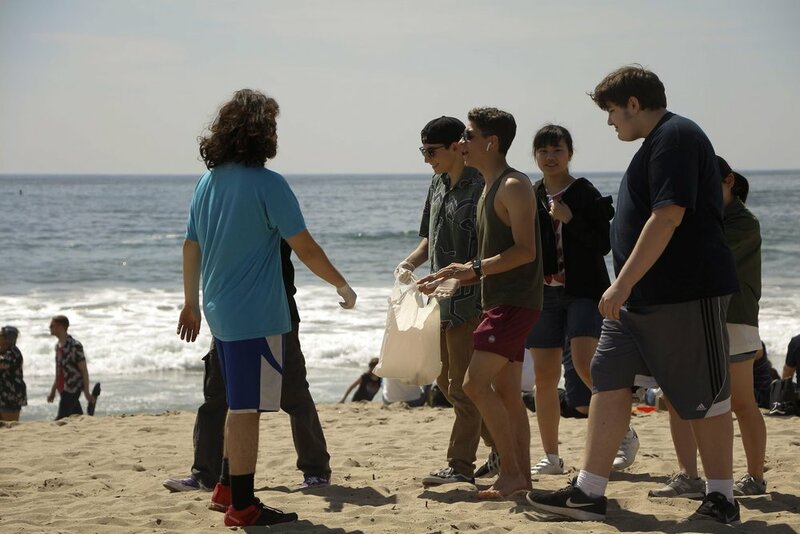 Afterwards, all students joined on the beach for lunch and a quick beach clean-up. 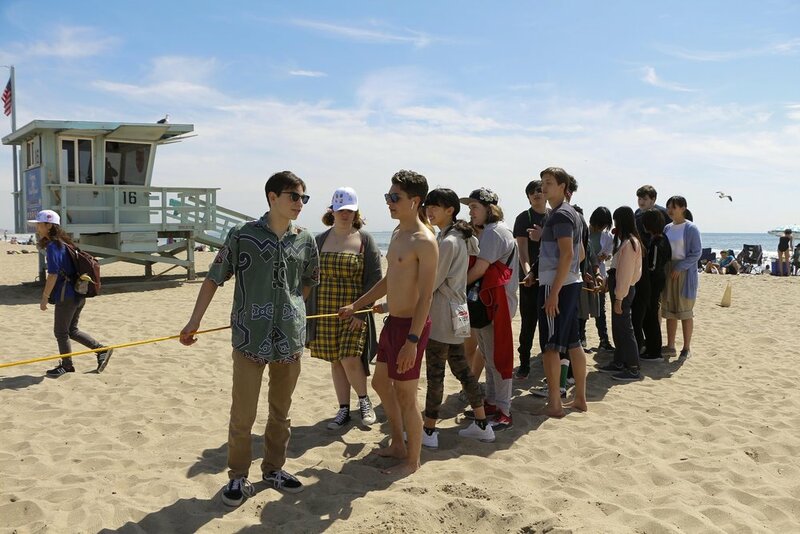 Everyone was involved in the process We closed off the day with a Sand Castle building competition and an all out Tug-of-war. 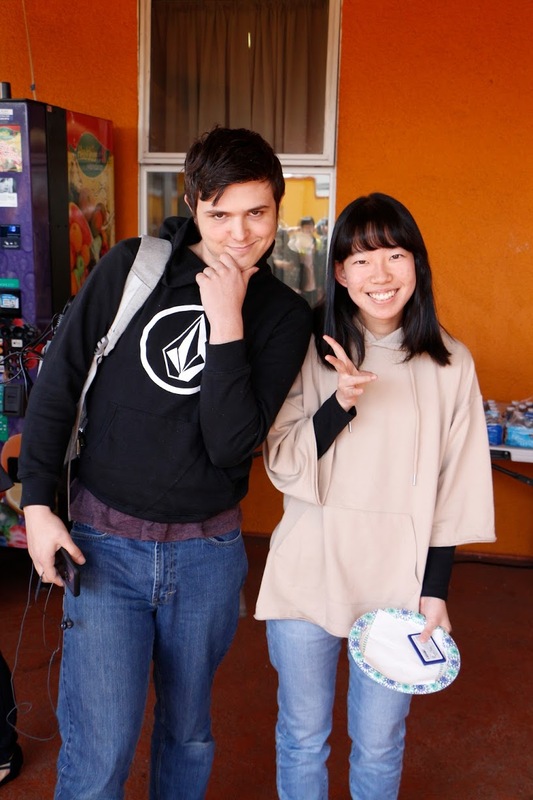 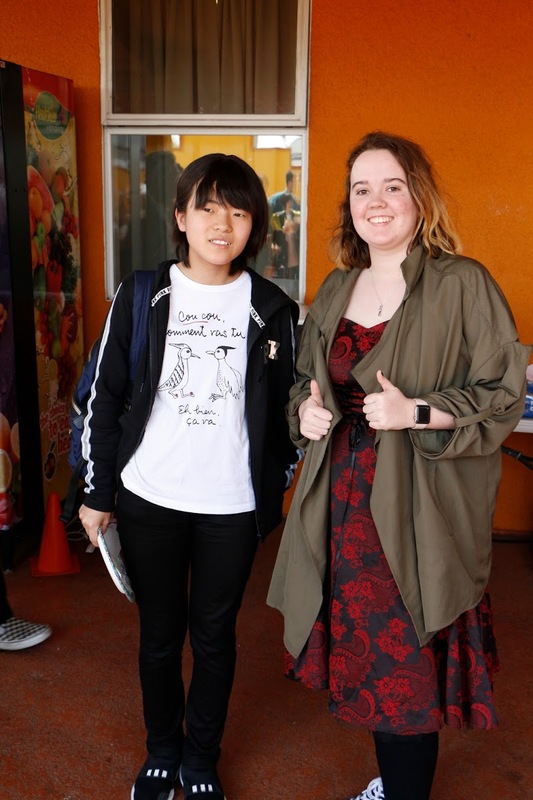 Monday, March 25th, 19 students from all over Japan joined our STAR Prep students for a week of International camaraderie, cultural exchange, and creating lifelong memories. 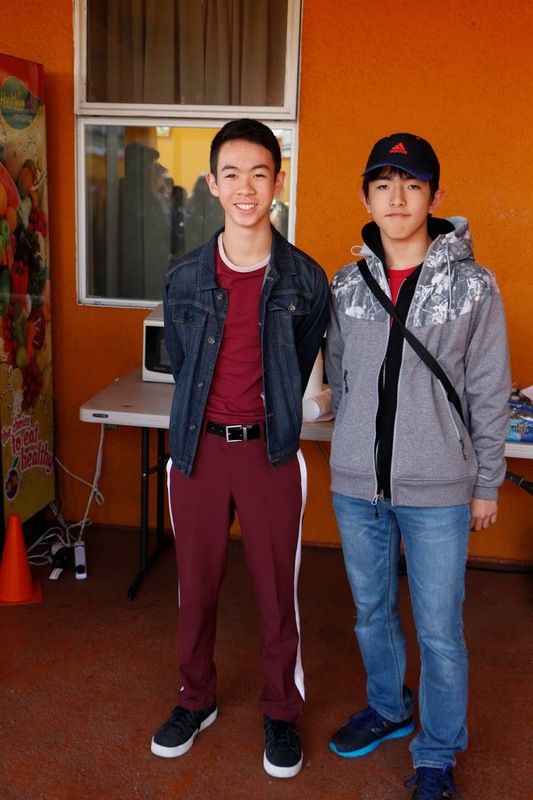 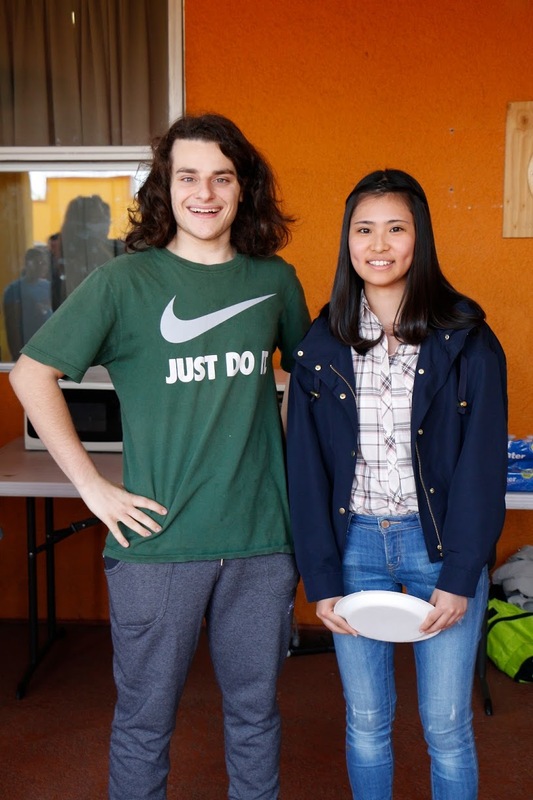 Some of our students were given the roles of “Buddies” and partnered with one of the Japanese students for the week. 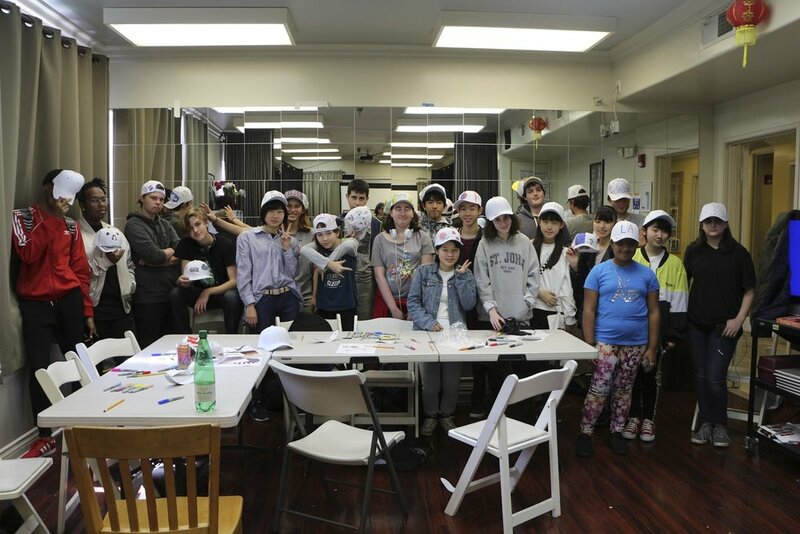 In the afternoon, all STAR Prep and Japanese students participated in a series of bonding activities. 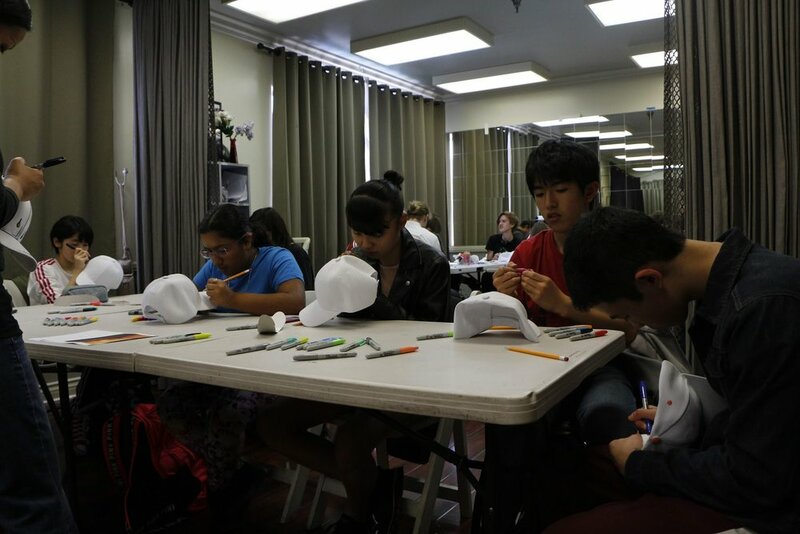 This included creating baseball caps with Fashion Design, participating in a drumming circle, and getting their dance on in an intense Zumba session.